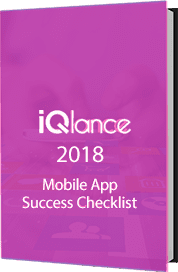 iQlance is one of the leading web and mobile app development company in Oakville focusing on providing top-notch iOS, Android, Enterprise, game, iOT app and web development service. We focus on delivering quality-oriented mobile apps like Artificial Intelligence apps, game designing apps, BLE apps etc. with the help of cutting-edge technology. We help you in expanding your business market by using the mobile and web platform at its best. By having the best mobile app developers in Oakville, we can offer you the customized mobile app development services that caters the client’s requirements. Our skilled team knows all titbits about iOS and Android platform and provides the mobile app services that ranges from messaging apps, gaming apps, social networking apps, GPS apps etc. 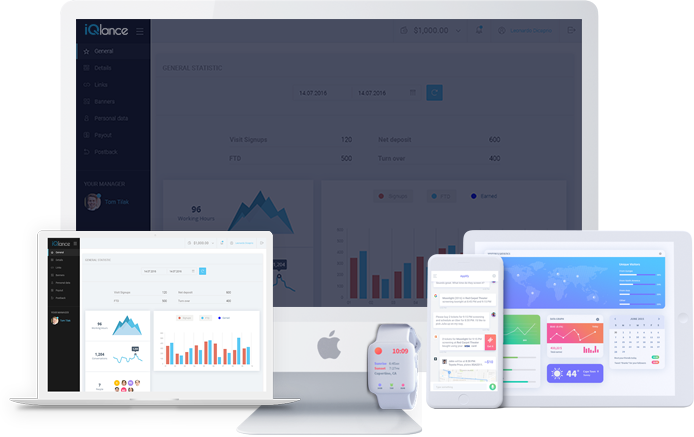 iQlance one of the leading iPhone mobile app development company in Oakville, develops iOS applications with the use of C, Objective C and Swift advancement to come up with the best iOS solution for the client’s iPhone, iPad and Apple watch applications. Our app developers offers complete lifecycle of iPhone apps for global client. We have the most proficient Android application development team in Oakville who have gained expertise in Android OS, Google SDK, XML/JSON and develops the Android web apps, Android enterprise apps, Android game app, Android tablet app that helps to sustain the position on play store. We cater industries like travel, real-estate, education etc. IQlance- one of the best web development company in Oakville, develops the best web product for the client according to their requirements. 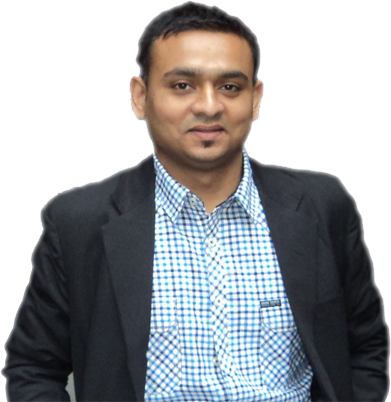 Our web developers having expertise in ASP.NET development, Angular JS development, Drupal development and many more, comes up with the best web solution that gives an edge to the business. Our team of enterprise app developers in Oakville are committed to create innovative enterprise apps with easy to use enterprise mobility solution. Our enterprise app experts provide business specific enterprise solutions that make us unique in the multi-faceted needs to a market. iQlance, being one of the best iPhone game development company in Oakville have developed the 2d/3D iPhone games by using great graphical elements. Our game app developers in Android and iOS are well-versed in Unity 3D, Cocos2d-x etc. and are able to provide immersive experience with the help of AR apps/VR apps.